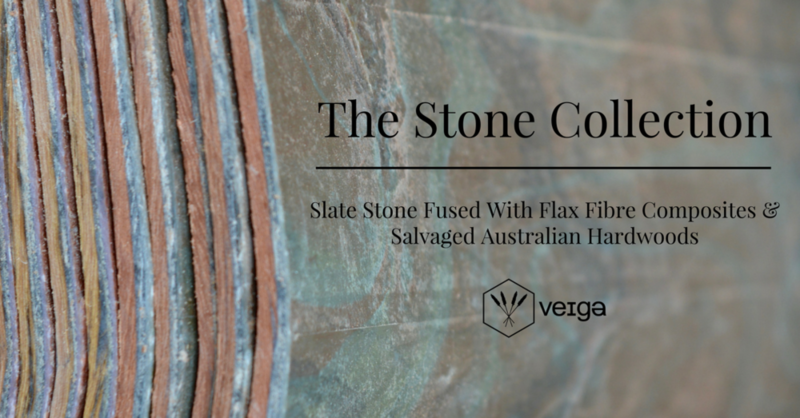 Part of the Veiga journey has been to seek out unique materials that will allow our product to show case a reflection of history & innovation, and in each frame these components reveal themselves and their experiences aesthetically. The Bespoke platform is both a tool to invite our customers into the design process and also an alternative to fast fashion. It's about "made to order" one off products. In this space there will be an evolving emphasis on our hand selected & crafted materials. There's some exciting collaborations we have coming up for 2017 and through this new platform we'll be able to offer an experience that sees our customers joining in on the outlook of our future designs. All you have to do is peruse through the "Bespoke Collection" select your desired custom components and we'll take care of the rest. As we journey along this path of discovery its clear to us now that the possibilities are fairly endless, its just a matter of pooling together the options and allowing others to contribute so that as a brand we offer something relevant and truly unique. In conjunction with this release we're going to be offering a 4 week promotional period, 15% off all online orders from the 22nd of December to the 22nd of January. As a thank you for the support over our start up period! !